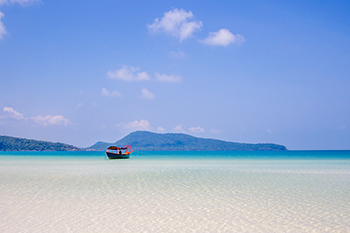 Oxcart Adventures provide amazing opportunity to see glimpses of rural lifestyle, get to know more about Cambodian culture, customs and friendly locals. 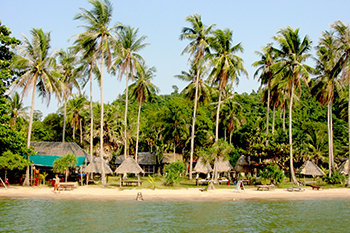 Located 7km away from central Siem Reap, the oxcart is organized by locals in the purpose to enrich the living condition, in Chreav village, the traditional and poor community situated amongst picturesque rice fields and surroundings. 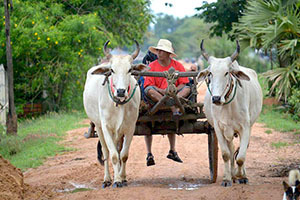 The traditional ox cart has been an important part featuring about Cambodian culture dating back to hundreds of years. Until the present, oxcart is still used to transport goods, stacks of thatches, sacks of rice from the one place to others. 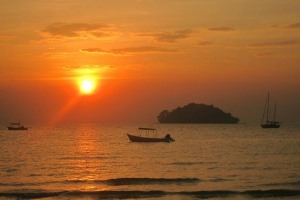 Apart from using oxcart to carry stuff, it brings an attractive adventure to tourists who wish to see charming Cambodia. 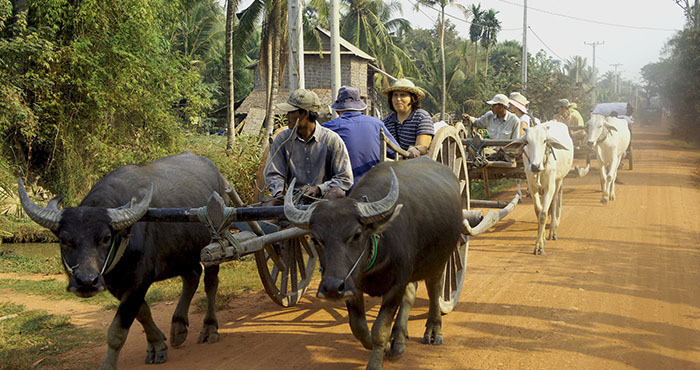 Taking a guided oxcart riding tour is a great way to see authentic Cambodia, meet a lot of encounters and interact local people by visiting their home gardens. Learn their ways of life, Cambodia culture, help them with vegetable gardening, take as many as photos you like and enjoy seasonal fruits at a village house. 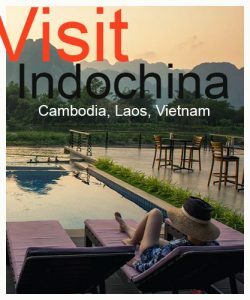 Uniquely experience the authentic Cambodia – meets host family & makes the day in a life come to you through practicing rural activities. 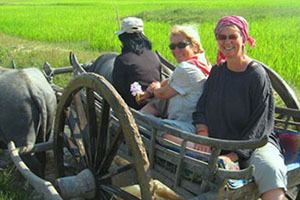 Have a great short fun on the oxcart ride for local interactions the tour is admired by Tonle Sap floating village at the less touristy spot. 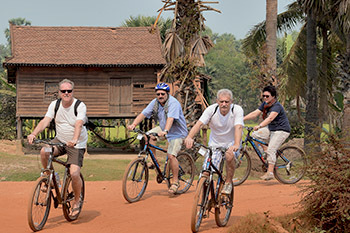 This fantastic 3-day cycling tour is expertly designed for cycling lovers who look for unique bike adventure to explore the unrivaled glory of Cambodia’s Angkor masterpieces and its authentic charming countryside. 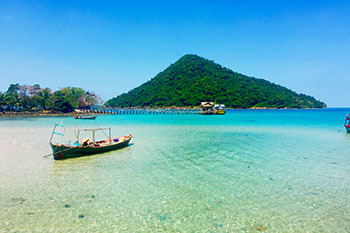 The tour briefly included the important major Angkor temples, intricately carved Banteay Srei, rural villages, oxcart ride and floating village.